Glo is an immersive therapeutic platform for combatting pain and stress in palliative care patients using digital solutions. 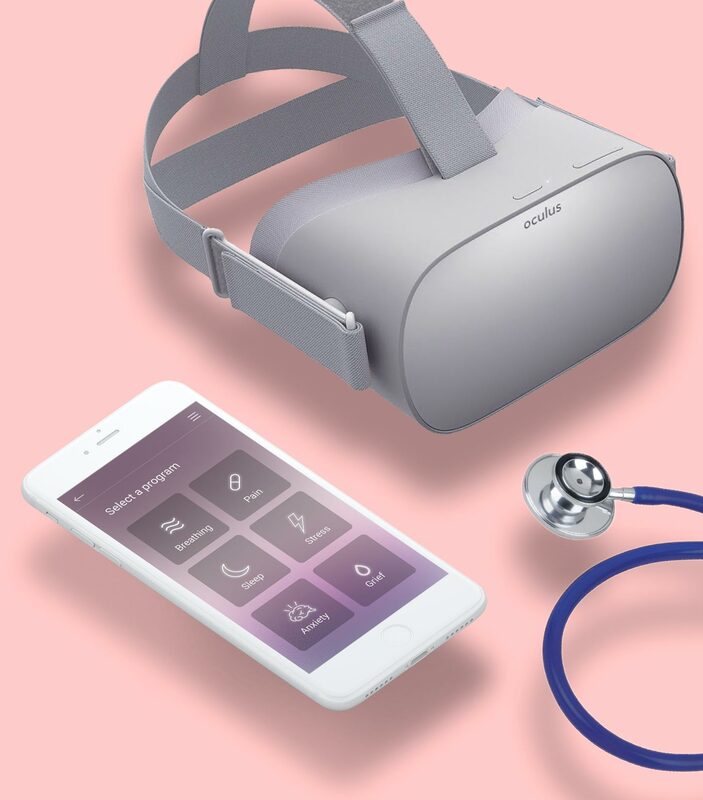 Glo is a digital pain management platform that brings the therapeutic benefits of immersive technology to palliative care patients. Choose from a range of guided programs designed to target different health-related issues. Personalize the experience for each patient according to needs and preferences. 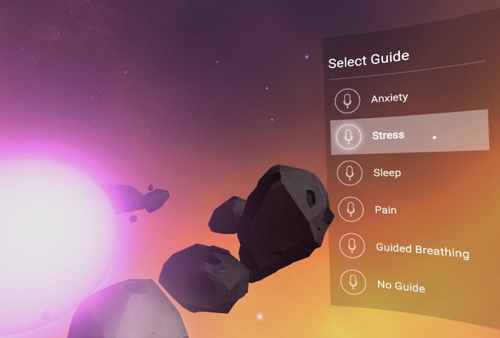 Using the proven benefits of VR and mindfulness techniques, the interactive experience helps patients alleviate pain, stress, and anxiety. 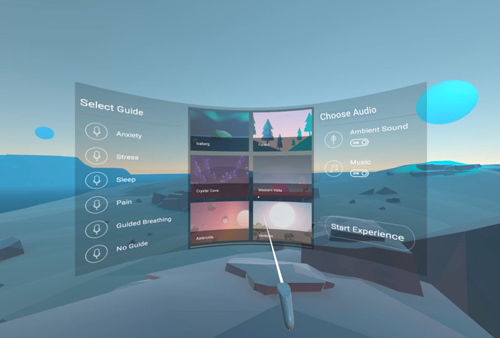 Immersive experiences are interactive to help patients learn techniques for managing stress and pain. Choose preferred experience, program, and audio to personalize the platform. 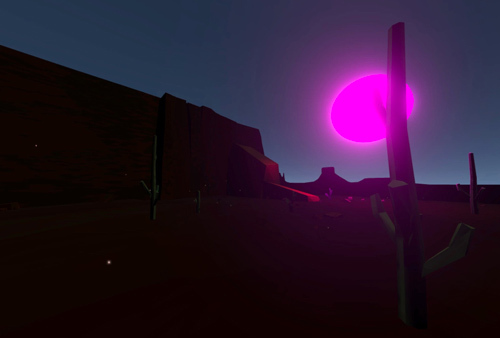 Glo uses the immersive power of VR to help manage pain. Glo is a cost-effective intervention requiring little to no training and minimal equipment. 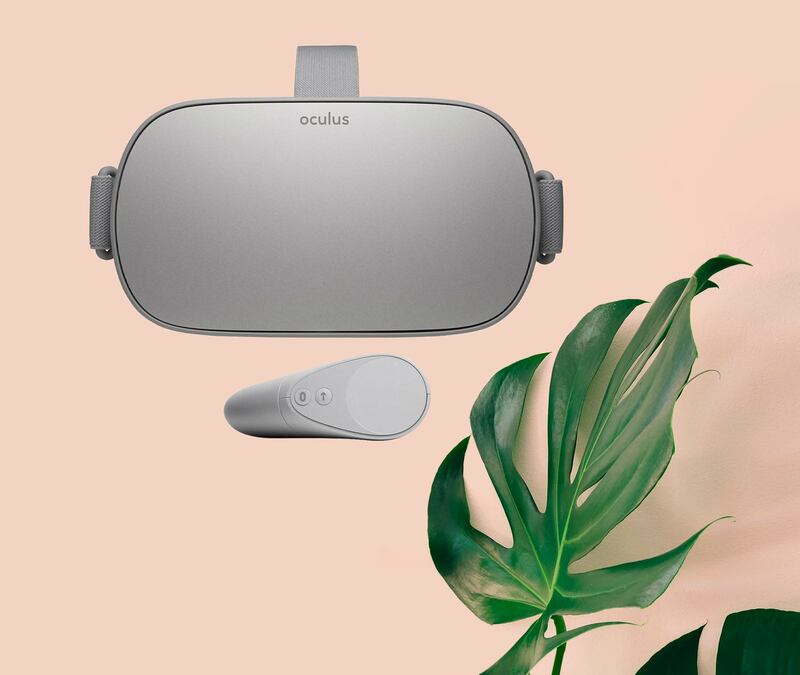 Join the leading innovators in healthcare that are using the research-proven benefits of VR to transform their treatment. Coming soon: clinicians and carers can remotely monitor patients’ programs and track their progress. 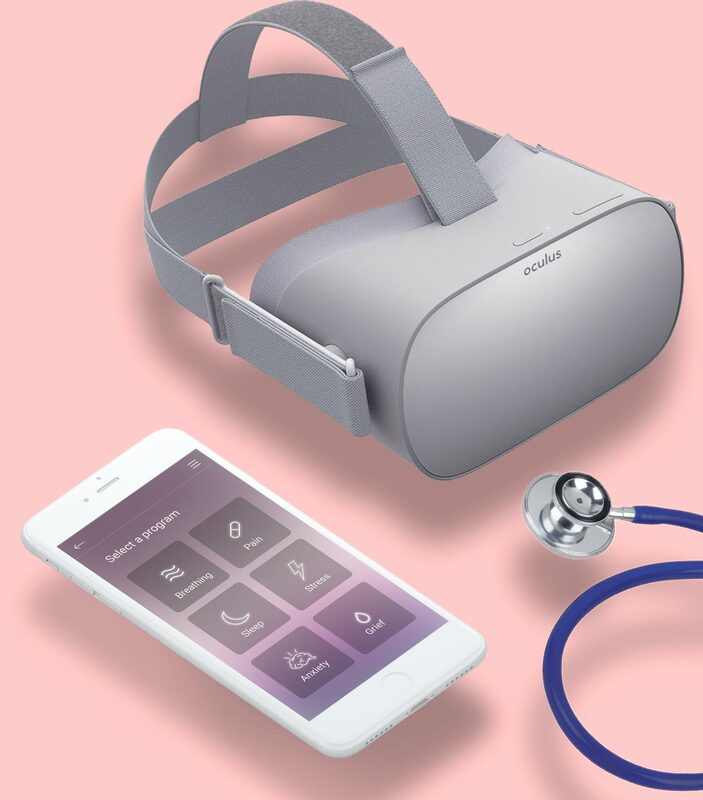 We are working with hospitals, palliative care centers, and academic organizations to research the benefits of VR for palliative care. Get in touch if you’d like to work with us.